Contemporary dining with a British flair, it's pub-style dining reinvented. All your favourites on tap, and nearly everything on the menu is made from scratch. 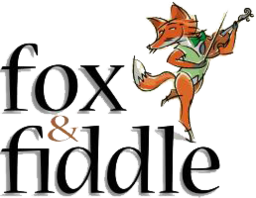 Enjoy inspired pub fare today from Fox & Fiddle at CF Lime Ridge in Hamilton.